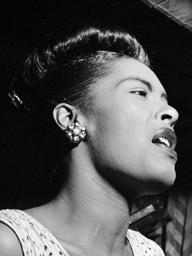 Part 1: Documentairy of allmost 28 minutes with the story of Billie Holiday and some movie- and TV-appearances. 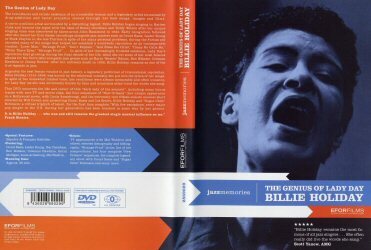 This DVD has also a part 2 and part 3. [Videotitle] tag when video or videotracks are new or updated. [No] tag when videotrack is new or updated. [Date] tag when session info, session songs or session musicians are new or updated.